One of Lecter’s most obvious fictional precursors is Sherlock Holmes and before him, therefore, Poe’s Dupin. Many of Lecter’s observations are pure Holmes in style, if not content. 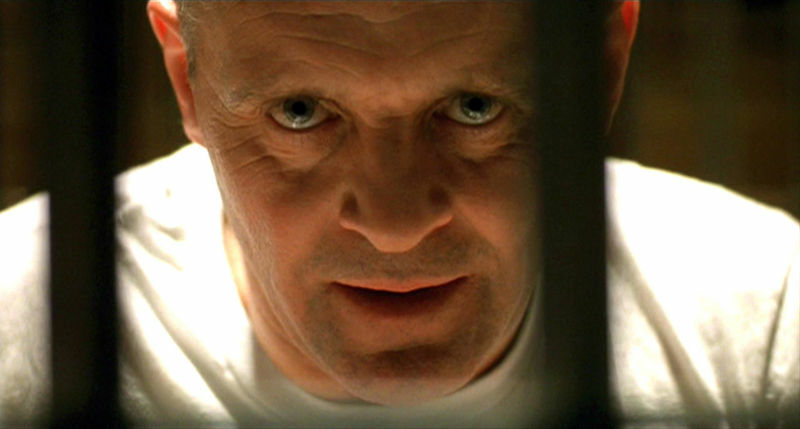 As he tells Clarice: “‘You use Evyan skin cream, and sometimes you wear L’Air du Temps, but not today. '” On their next meeting, he detects a Band-Aid under her clothes. Conan Doyle admitted that Poe had been his great influence: “Poe is the master of all. 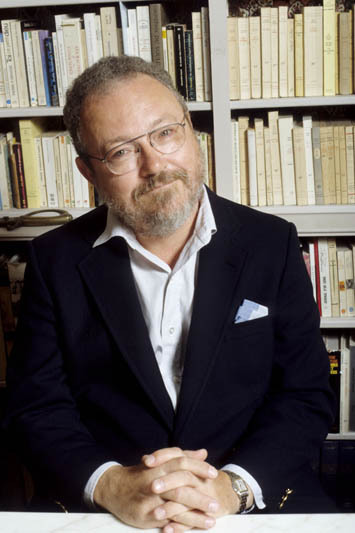 To him must be ascribed the monstrous progeny of writers on the detection of crime… Each may find some little development of his own, but his main art must trace back to those admirable stories of Monsieur Dupin, so wonderful in their masterful force, their reticence, their quick dramatic point. After all, mental acuteness is the one quality which can be ascribed to the ideal detective, and when that has once been admirably done, succeeding writers must necessarily be content for all time to follow in the same main track.” Unless, that is, the mental acuteness is ascribed not to a detective but to a criminal, tangentially engaged in the detection of other criminals. Here’s one straight line of descent for Hannibal Lecter: Professor Moriarty and Sherlock Holmes combining their talents. Another bloodline passes through Bram Stoker’s Dracula. We learn in Hannibal that, like Dracula, Lecter is a central European aristocrat. His father, too, was a count and he believes himself to be descended from a 12th-century Tuscan named Bevisangue (blood-drinker). Like Dracula, Lecter drains his victims. 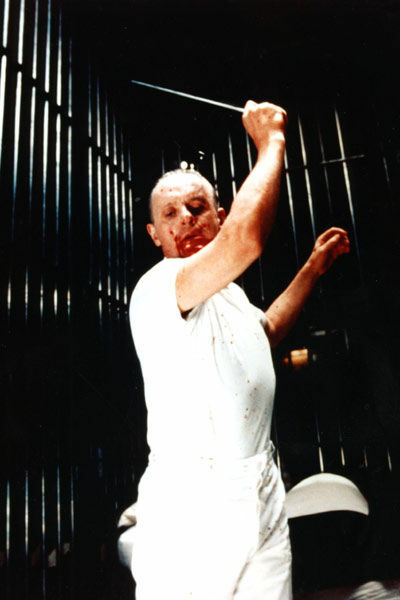 After meeting him for the first time, Clarice Starling feels “suddenly empty, as though she had given blood”. Dracula has, of course, “peculiarly sharp white teeth”. Lecter’s teeth are noted but they’re pointedly not fangs, just “small white teeth”, although he too uses them to terrible effect – and, of course, consumes his victims. Dracula has a combination of “extraordinary pallor” and lips of “remarkable ruddiness”. 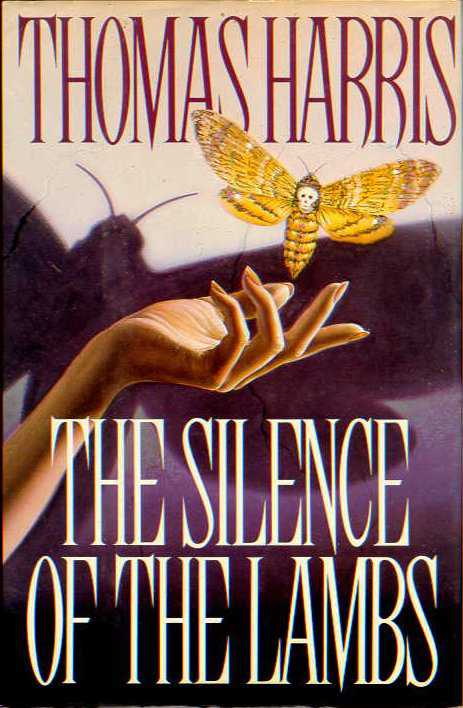 Lecter, too, combines pallor and red lips: “The only colours in his cell were his hair and eyes and his red mouth, in a face so long out of the sun it leached into the surrounding whiteness…” There seems little doubt that Harris’s success in adding so dramatically to our stock of monsters drew on Bram Stoker’s earlier triumph in refining and perfecting the myth of the vampire.